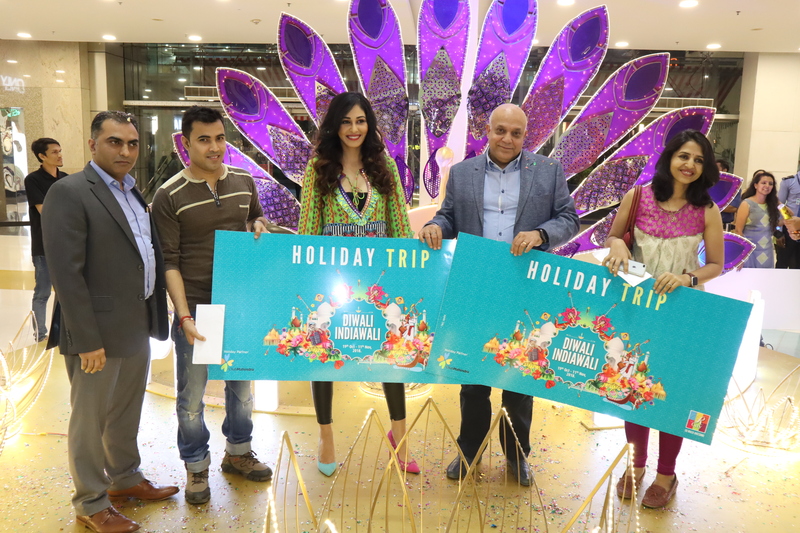 R-City Mall, the biggest mall in Mumbai to shop for branded clothes & lifestyle products just had its massive prize distribution to close the grand, "Diwali Indiawali", which ran for 3 weeks, was celebrated with an extravagant Indian flair. 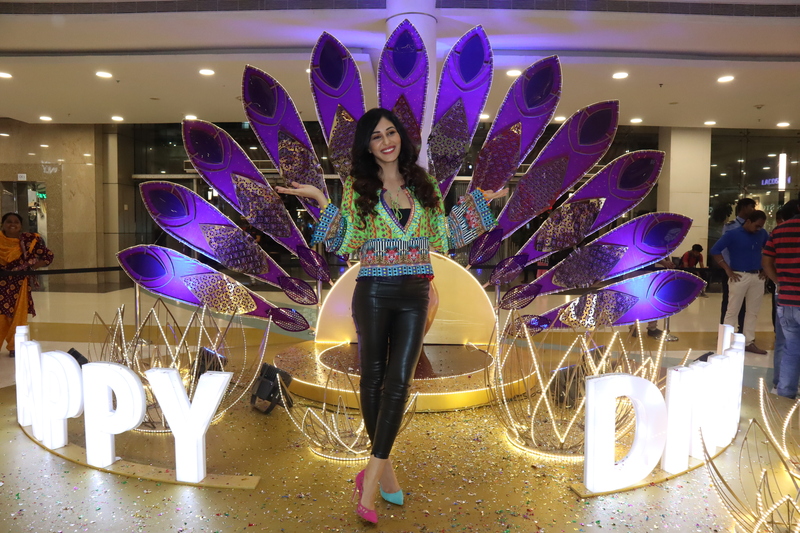 The gifting ceremony of the bonanza saw Pooja Chopra, ex Femina Miss India World in attendance to hand over the prizes to the lucky winners. R City gave away prizes worth INR 50 lacs which included a brand new Vento car, 3 domestic trips, 4 iPhones, 24 gold coins & gift vouchers to over 20,000 customers.